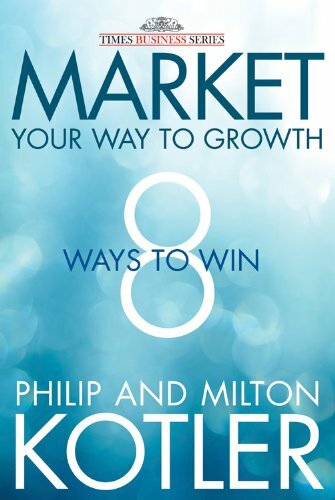 If you think that companies can't grow in a low-growth economy, Market Your Way to Growth will change your mind. 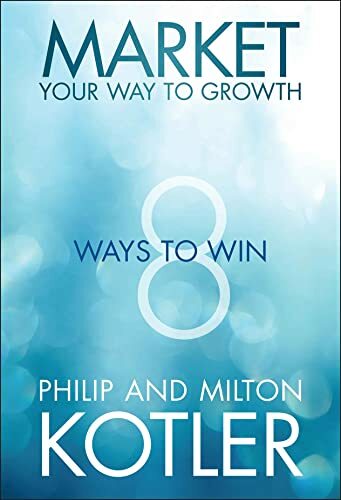 Most companies anchor their growth plans in one or two strategies, often adopted before the world became so globalized and technologically-advanced. Companies now need to examine all eight strategies that might promise fresh growth. Is your company innovative? Is your brand as strong as it could be? Are your customers satisfied and loyal? Are you able to wrest share from competitors? Have you moved into China, Brazil, or some higher growth markets? Have you done acquisitions and built new alliances? Have you been winning new customers by showing your deeply felt values? Have you partnered with governments and NGOs on new projects? See what dozens of other companies are doing to achieve higher growth in a low-growth world economy or industry. A large number of CEOs, senior executives, and scholars have endorsed this book. Open the book and see what they say. Robin Li, cofounder, Chairman, and CEO, Baidu, Inc.
Peter F. Volanakis, former President and COO, Corning Inc.